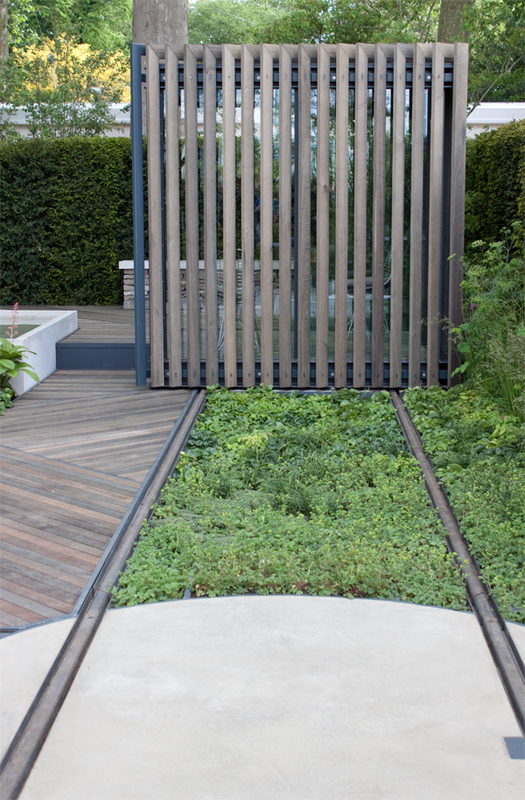 Privacy can be a big issue in gardens, especially if you live on an estate or terraced street. A high fence and thick hedges block light, but a low fence and hedge mean that you can regularly see and hear your neighbours. 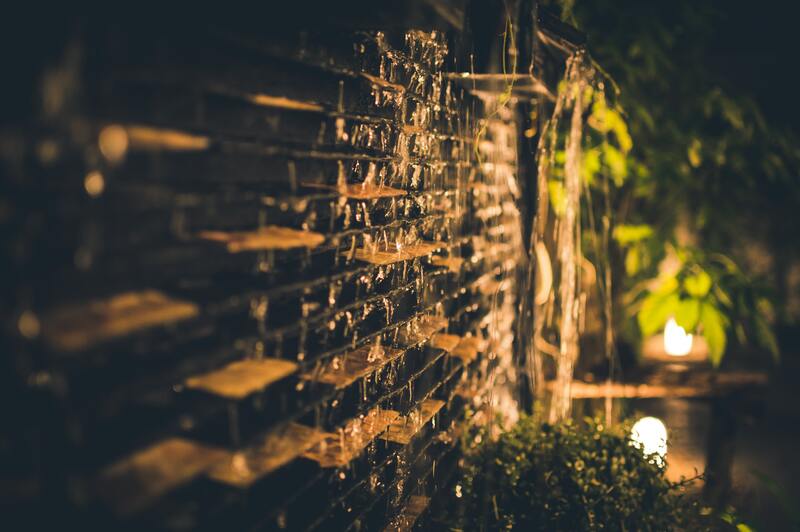 Although you might not wish to see your neighbours all that often, it’s important that you do think about then when trying to increase privacy in your garden. Disputes over fence heights and positioning are all too common and are best avoided if you wish to get on with the folks next door. The first thing to do is take a look at the regulations in your local area. You might be surprised to find out that some areas of the UK aren’t able to fence their land at all, whereas others only have restrictions on fencing above two metres high. In Dungeness in Kent, for example, you cannot fence the perimeter of your land at all. All across England you must get planning permission for fences that are over two metres high. It’s really important to discuss any kind of fencing with your neighbours. Talk to them about your ideas and ask whether this will impact the light in their garden too. They may even be planning a redesign themselves or may be happy to foot half the bill so it’s certainly worth discussing with them. Horizontal slatted fence panels are very contemporary and create more of a feature in your garden then traditional panels. Horizontal slats, like these from Buy Fencing Direct, are perfect if you have a low wall surrounding your garden and you wish to increase height for added privacy. Steel fences might not sound the most attractive but you’d be surprised. Metal panels reflect light beautifully which means increasing the height of your fence needn’t create a dark, uninviting garden. 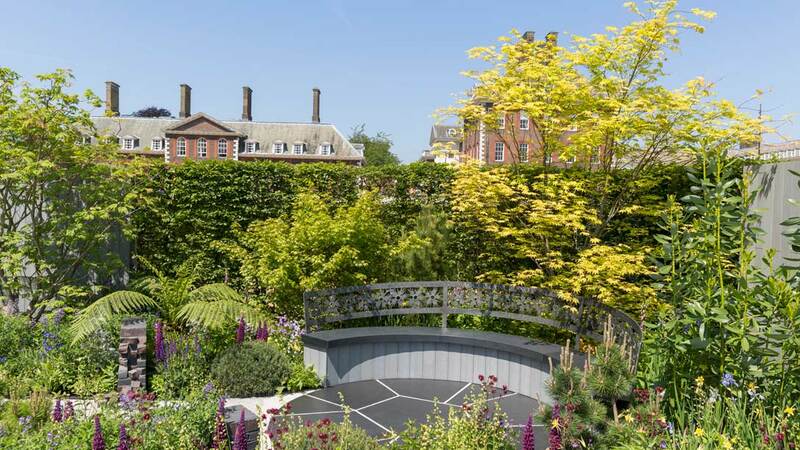 Just take a look at this example from 2016’s Hampton Court Flower Show. Natural fencing, for example woven willow or dead wood is great for attracting wildlife to your garden and looks picture perfect. 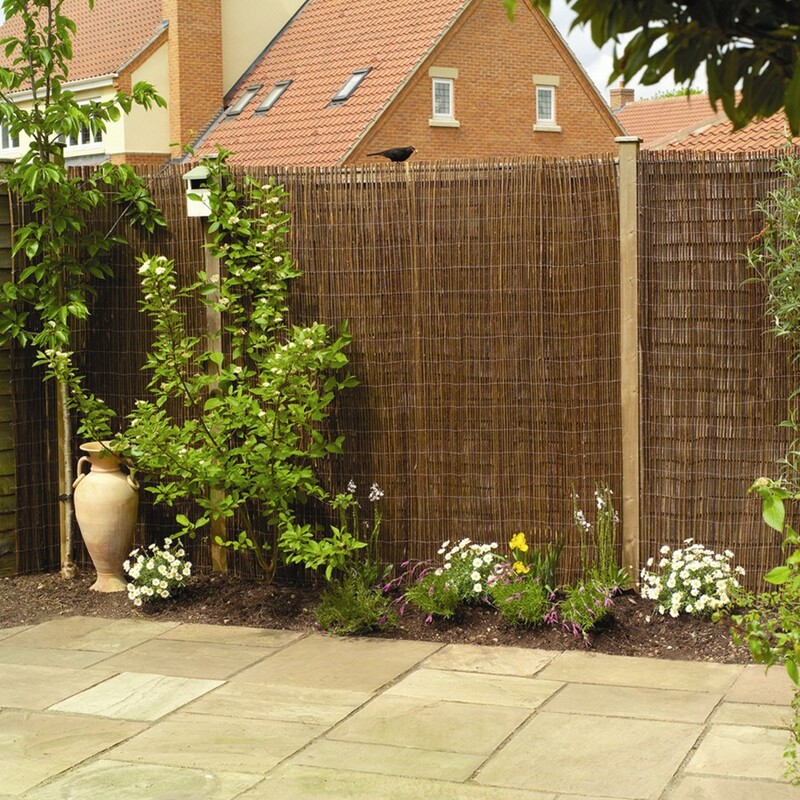 Take a look at the example below from Primrose – they also offer bamboo, bark and brushwood screening. If you want to avoid replacing your whole fence, as it can be an expensive job, then adding trellis to the top is a great, cost effective option. Think English country garden and that is the effect trellis will have when added to your fence panels. Not only that, although adding height, and therefore privacy, they still allow light through so you’ll still be able to enjoy the long, light summer evenings. When trying to add privacy to your garden using fencing, it’s important to consider people’s line of sight. 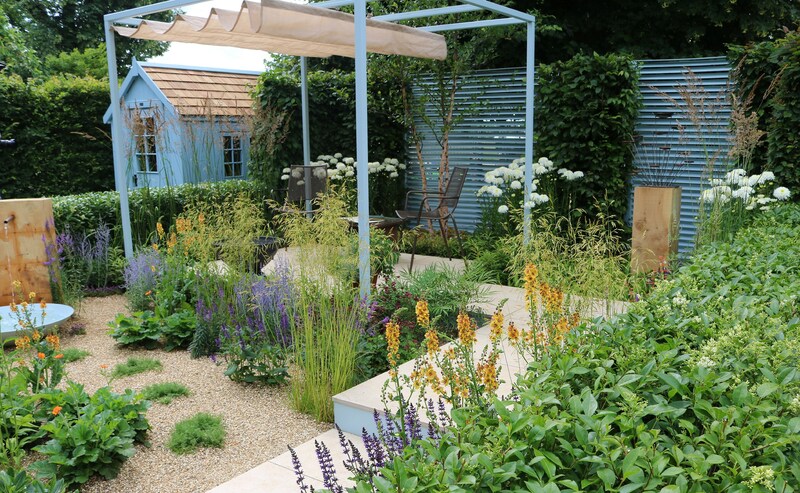 Rather than encasing your entire garden, think about the areas you’d like to be private and who can see them. Then work on adding privacy to these individual areas. This might mean getting creative with fence panels in the middle of your garden, rather than around the perimeter. If you have any ideas on garden privacy that we’ve missed, as always please let us know on social media or in the comments. We love to hear from you and you might be featured in a future post!